Major news outlets are sharing our 90% sold in pre-sales success story. Read what’s being said about the Ottawa Market and Westboro Lofts. OTTAWA, ON, April 26, 2018 – Award-winning developer, Surface Developments sells 90% of its latest project, Westboro Lofts in pre-sales. Almost as quickly as it had launched, it was all but sold out, indicative of a market that’s quickly picking up pace. The 9-story, 48 unit, luxury condo building, located at 1946 Scott street proved to be a hot commodity in the previously temperate Ottawa market. Many who hoped to purchase were left empty-handed as the majority of units quickly sold out with a lengthy list of people hoping to get one of the few remaining. Surface Developments has a track record of selling out projects quickly but admit the current fast moving, seller’s market definitely made their job easier this time around. 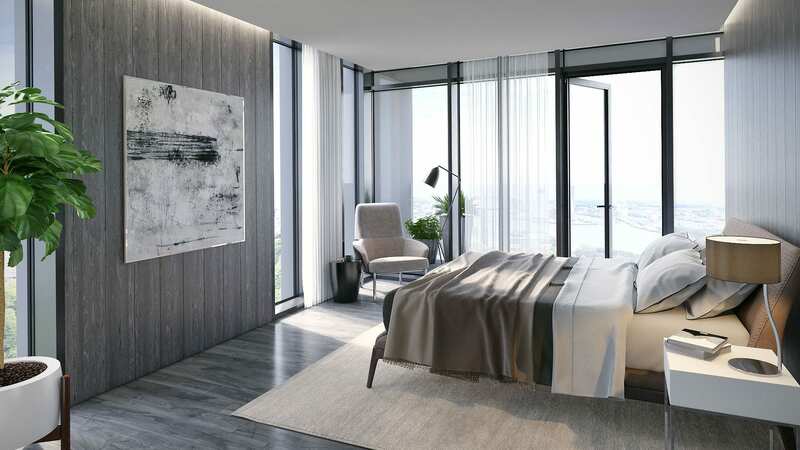 “It’s no secret that the Ottawa luxury condo market is in high demand and low supply at the moment”, states company president, Jakub Ulak. The inventory of residential properties is the lowest in several decades and is leading to supply shortages. In January, Ottawa realtors sold 712 residential properties. This is well above the five-year average of 638 units changing hands. In stark contrast, January saw only 406 condos brought to market, well below the five-year average of 500. Whether a good or bad market, Surface Developments attributes their long-term success to the intelligence of the Ottawa buyer. To those who may have missed out on this project, they have alluded to the fact that they’re working on something new in either Hintonburg or Westboro as early as this fall. But as seems to be the trend with this developer if you’re not first in line you may just miss out.